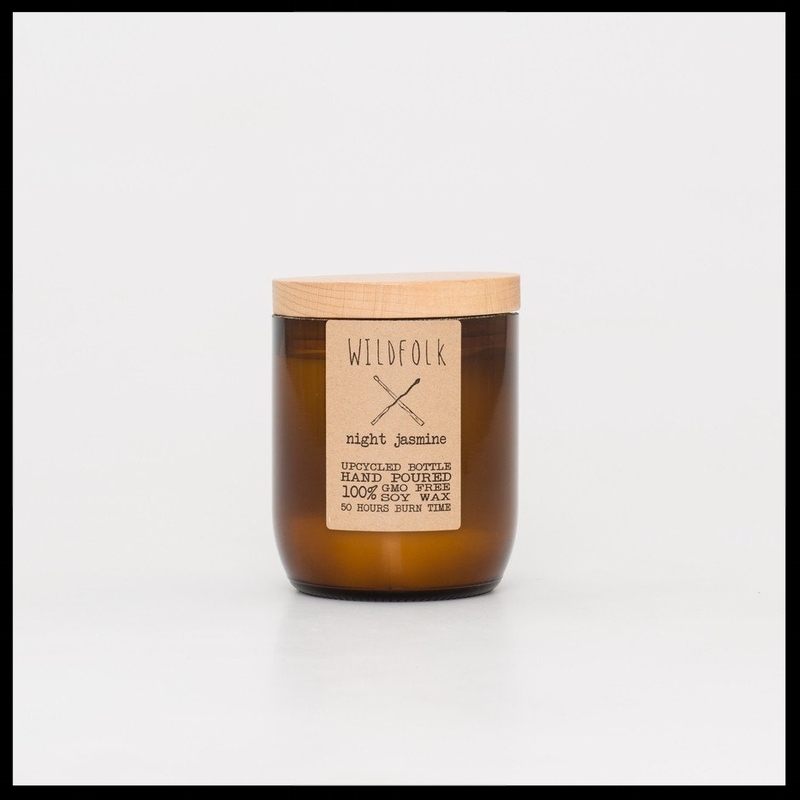 Wildfolk candles were established in Bondi Beach in 2012. The idea to create an eco luxe product from the utilitarian amber bottles was stumbled upon whilst working in a natural therapies clinic & disposing of the bottles day after day. Originally up cycling the amber bottles by cutting off the tops & fitting them with solid wooden lids to create the beautiful amber glass candle jar. We now honour our humble beginnings by modelling our recycled glass jars off this design. All wicks are lead free. 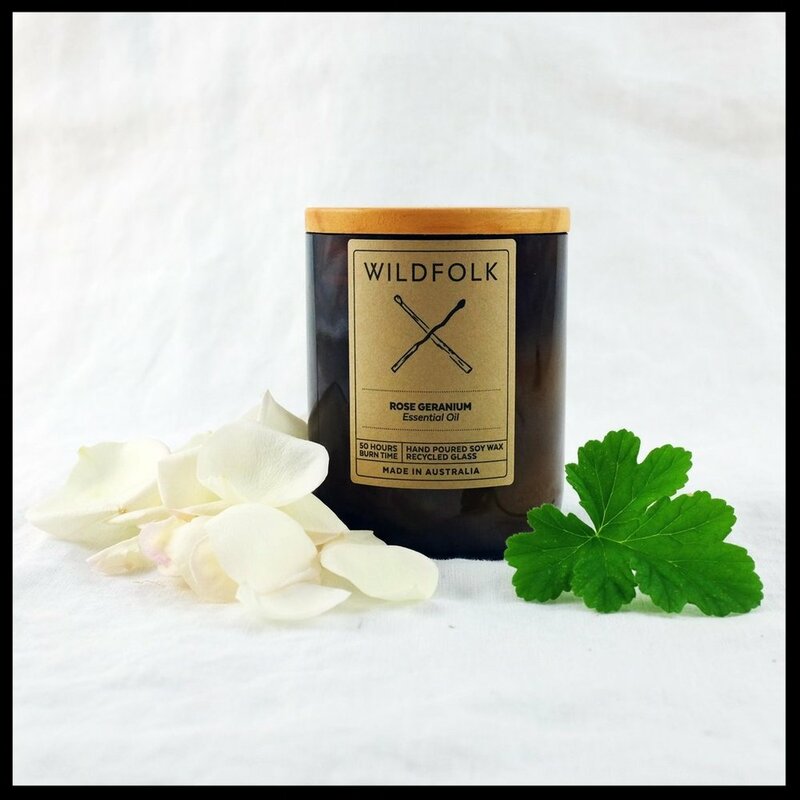 Shop our Range of Wildfolk Soy Candles Here.